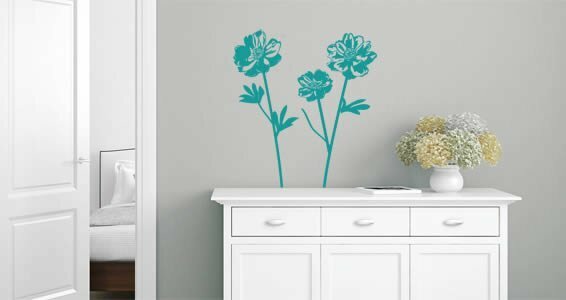 The peonies flowers wall decals are available in 5 sizes and 24 gorgeous different colors. 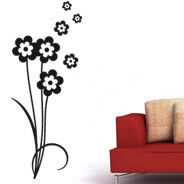 You can change your room in minutes with this elegant and stylish peonies flowers wall decals. 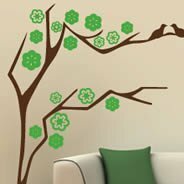 These self-adhesive blooming flower wall decals have sticky back, making it extremely easy to install. 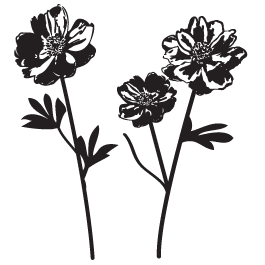 Peony is a flowering plant that represents love, prosperity and happy marriage. 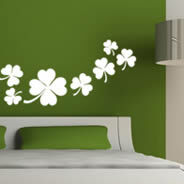 These famous flower wall decals are well used in weddings and anniversaries. 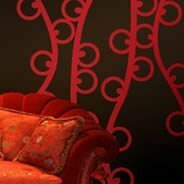 Peonies flowers wall decals are 100% removable, so you don't have to worry about it damaging your wall or leaving residues behind after removing. 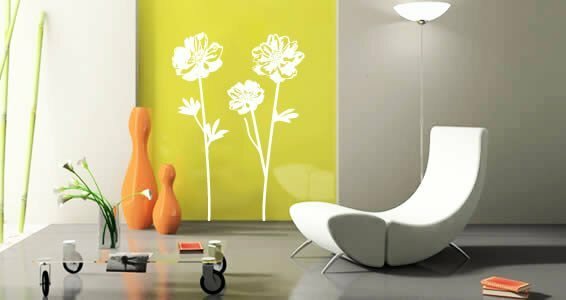 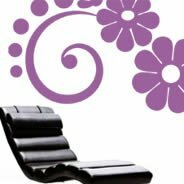 These sticker flowers wall decals are made with premium vinyl, ideal for both commercial and residential spaces.Our instructions are available for download on our website. 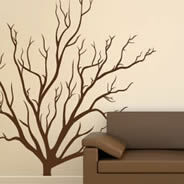 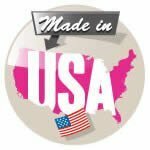 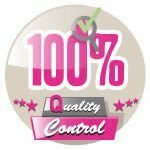 We manufactured all our vinyl products in the USA.